Artificial intelligences have come to the point where they have been able to create images of pretty realistic people. Of course, these people do not exist. Nvidia, for example, is one of the companies that has most used deep learning. It has already created up to an opposing generator network (GAN). What is interesting about this? Today, it is possible to generate compelling images of people who never existed. This is the purpose of the “This Person Does Not Exist” website . The company has used the neural network GAN. It works by separating the data from an artificial intelligence into several parts. 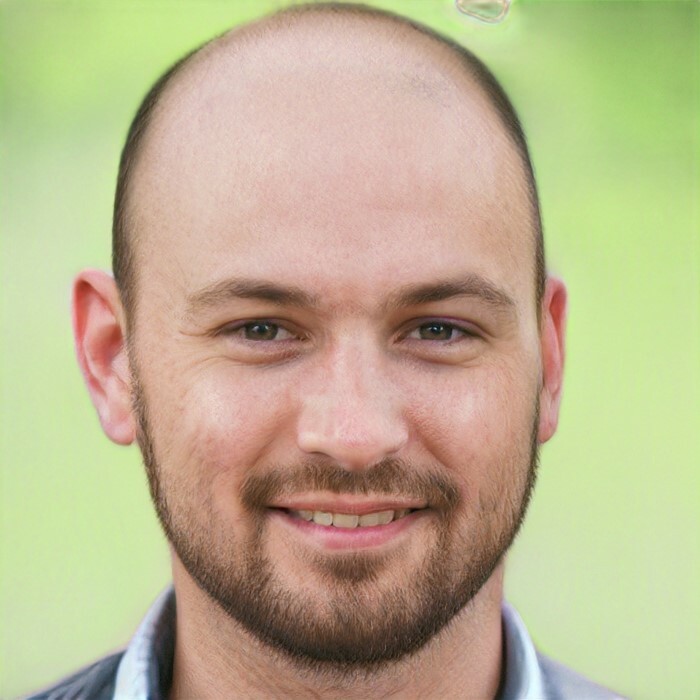 So a set of algorithms – called a “generator” – tries to create something that, in this case, is a human face. Meanwhile, another set – now a judge – tries to determine whether the image is real or false. If the judge decides that the image is false, the work of the generator is resumed from scratch. Once the algorithms fool the judge, an AI developer will analyze the results to find out if the algorithms need tweaking. The company is constantly perfecting AI. So they have improved and updated artificial intelligence structure in question. It means that just refresh the page. And you will always see a very convincing image of people who never existed.